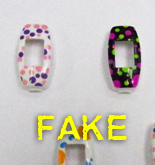 The products in the photo have a different shape, they are made in China, not in Italy. 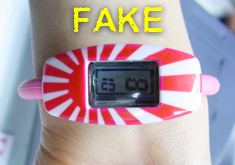 The materials used on these counterfeit products are not checked and not certificated. Plastic and paints do not comply with health and safety regulations. Popochos deny liability for toxicity of counterfeit products. Genuine Popochos are made in Italy with certfified materials!